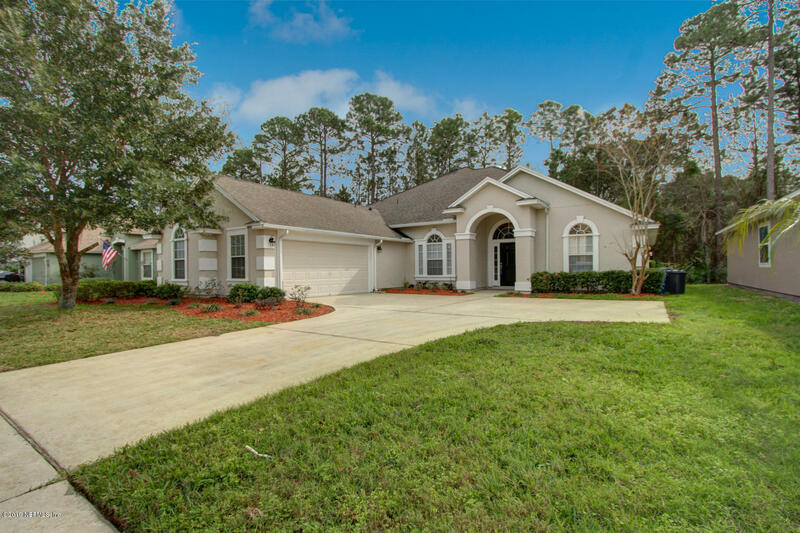 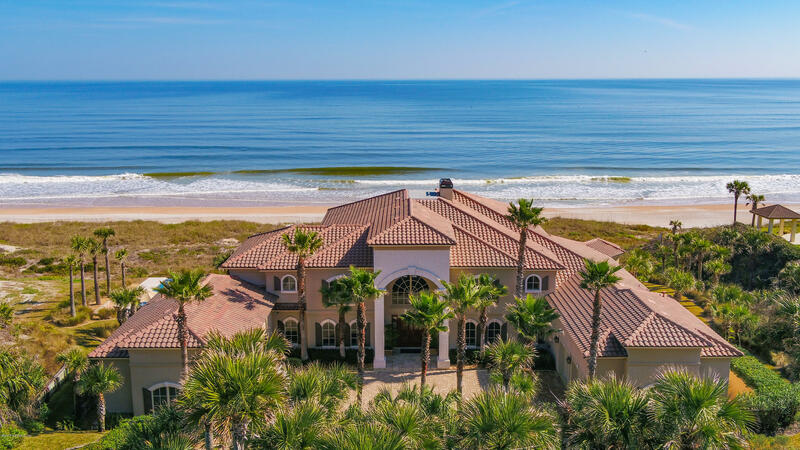 From the North in Atlantic Beach to the very south in South Ponte Vedra beach and Vilano you'll find a mixture of communities. 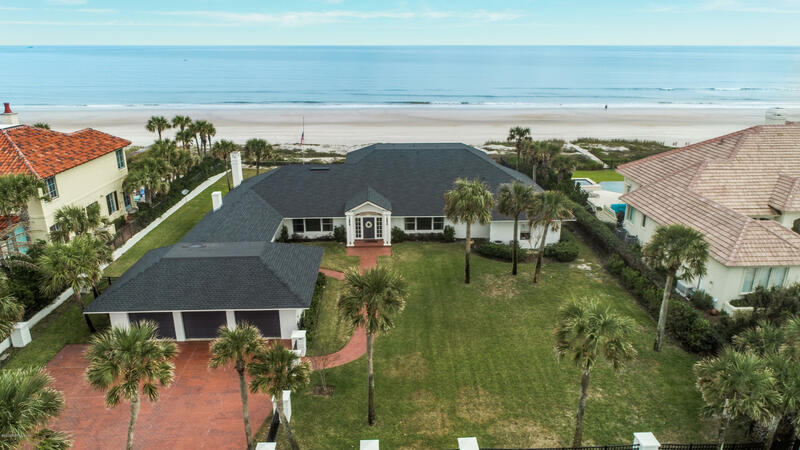 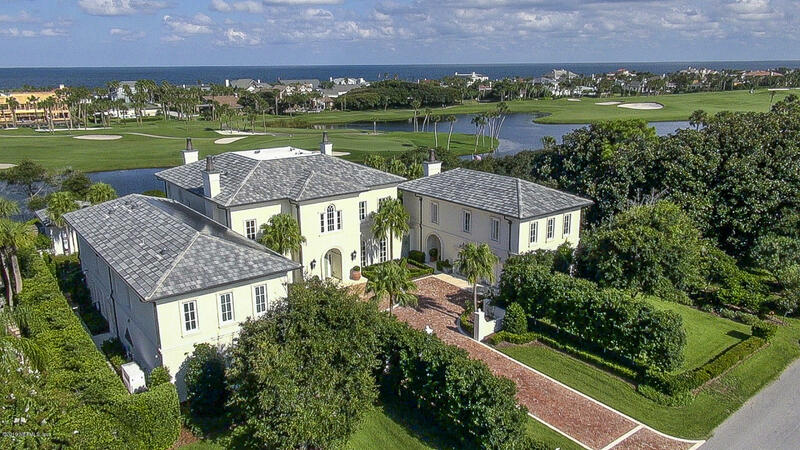 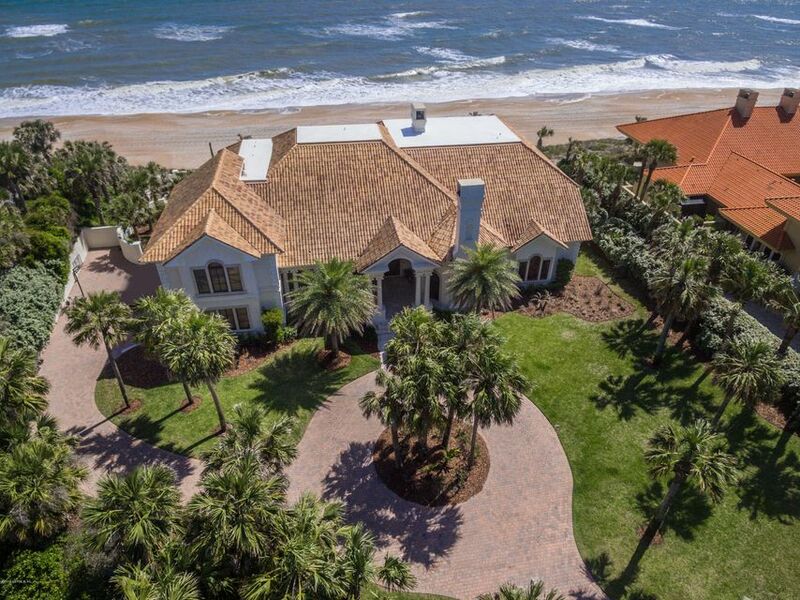 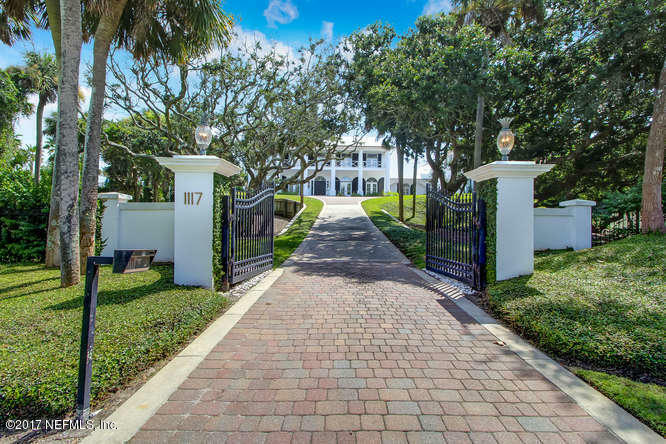 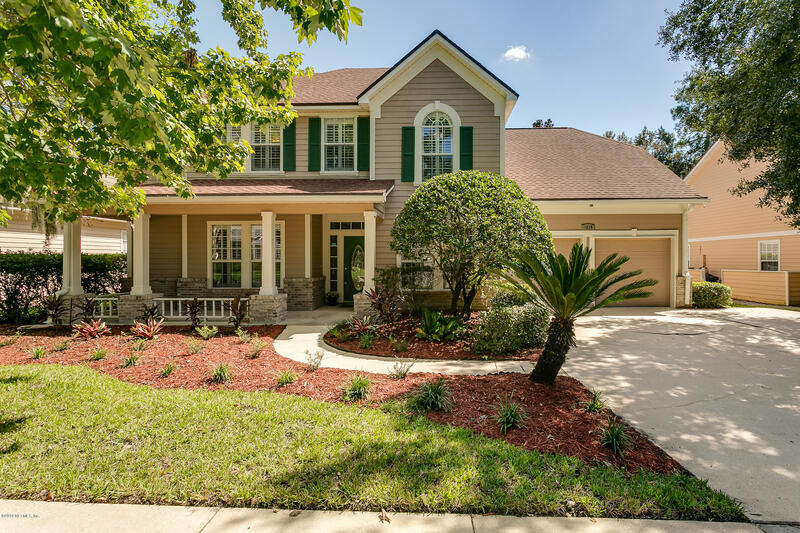 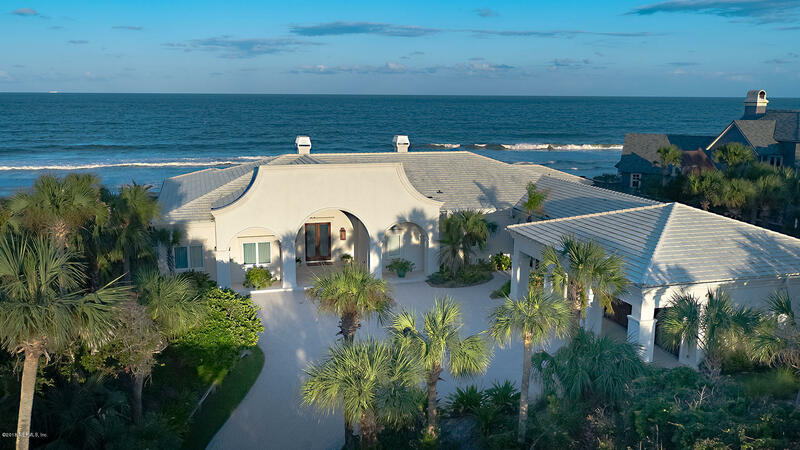 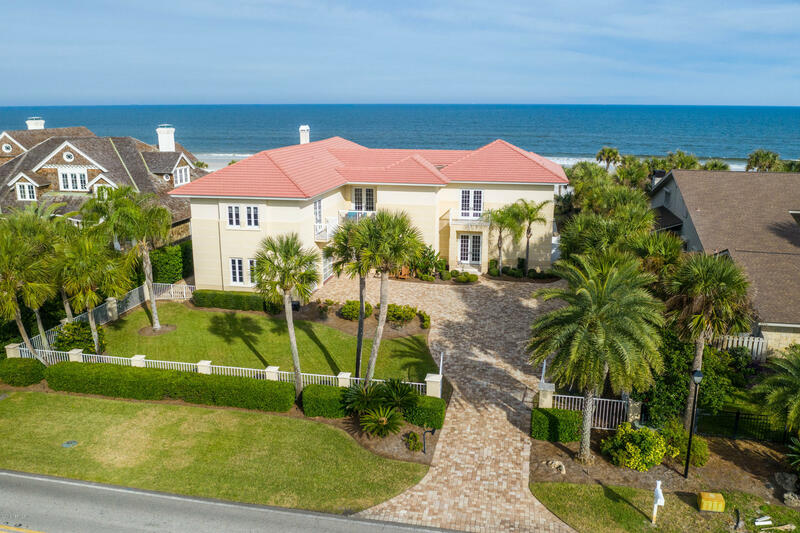 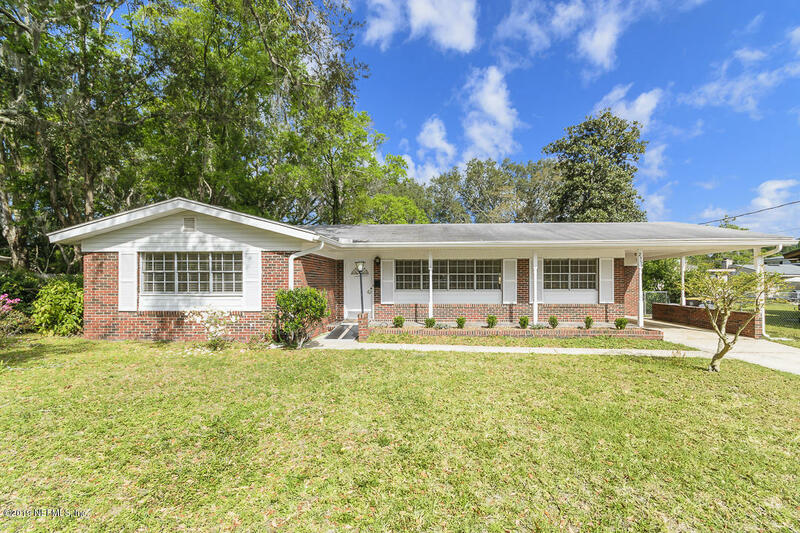 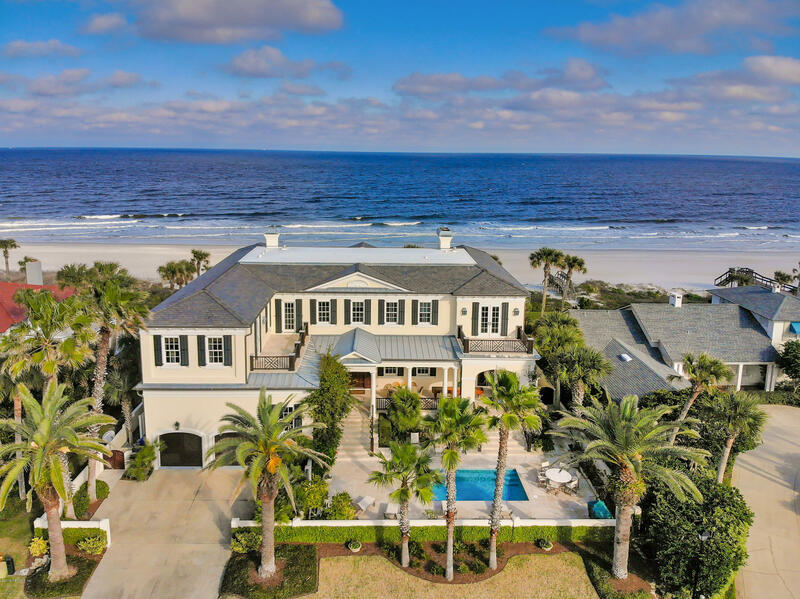 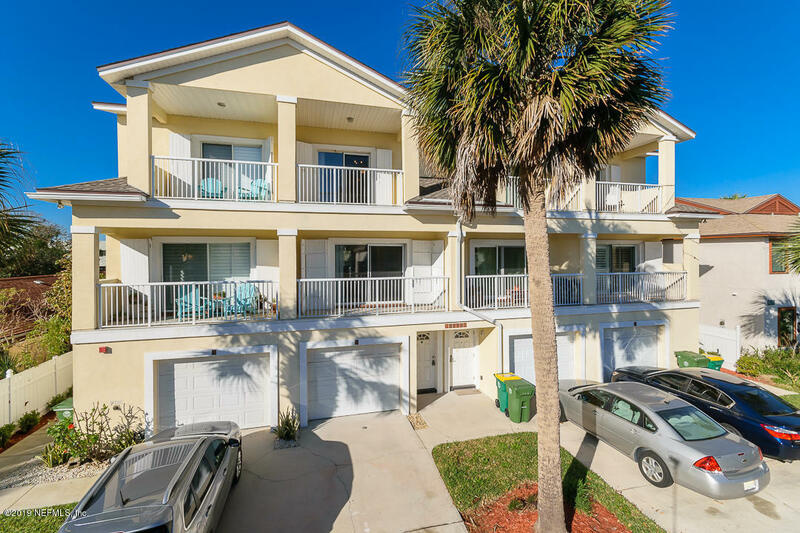 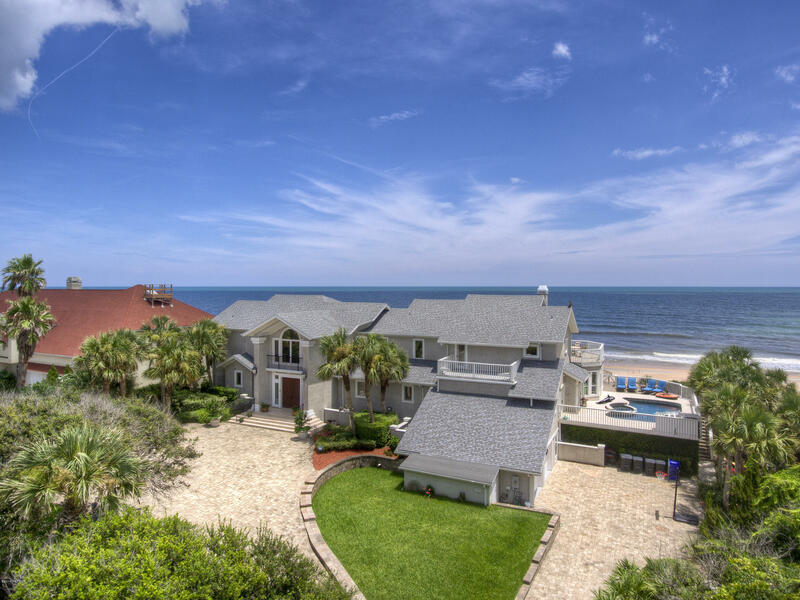 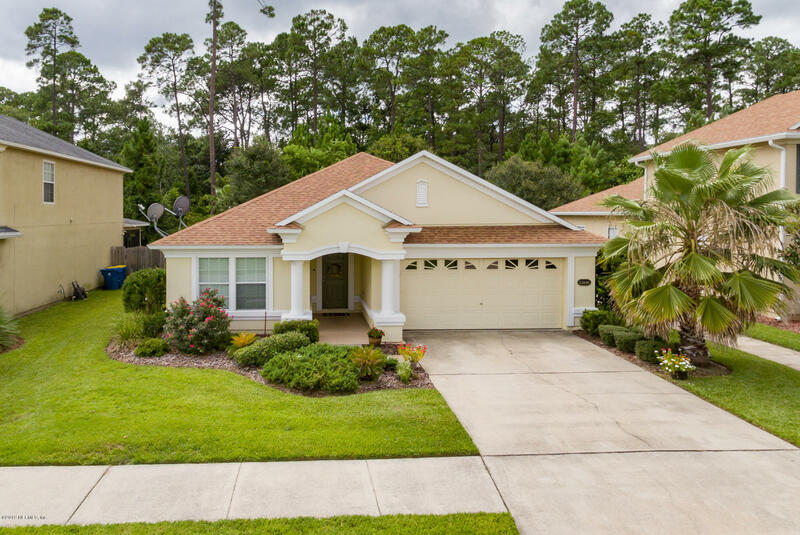 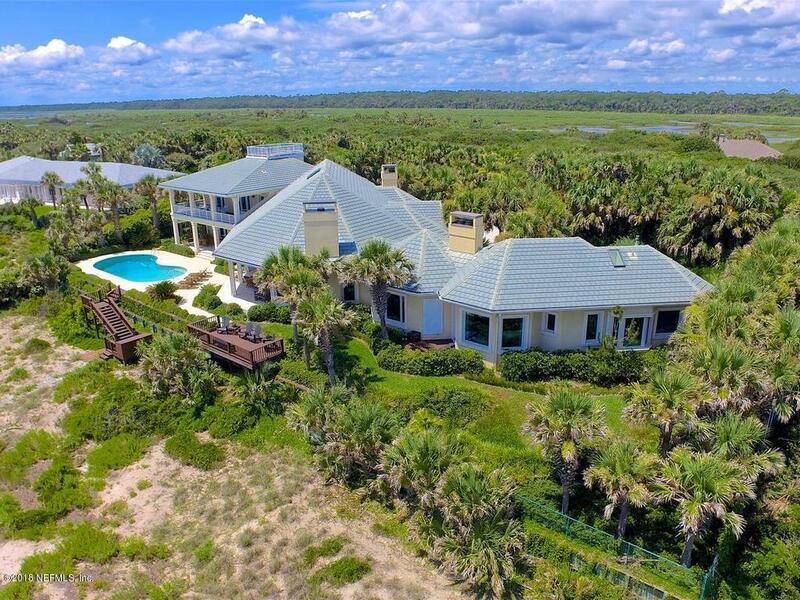 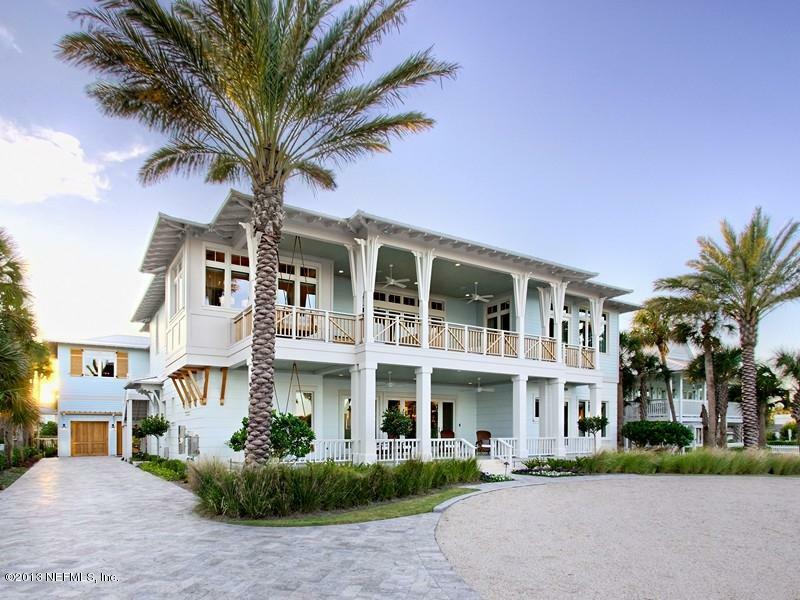 Sleepy Atlantic Beach with it's tree lined streets, booming Jacksonville Beach host to many events and festivals to the larger estate size homes in Ponte Vedra or further south to the Guana Tolomato Matanzas National Estuarine Research Reserve. 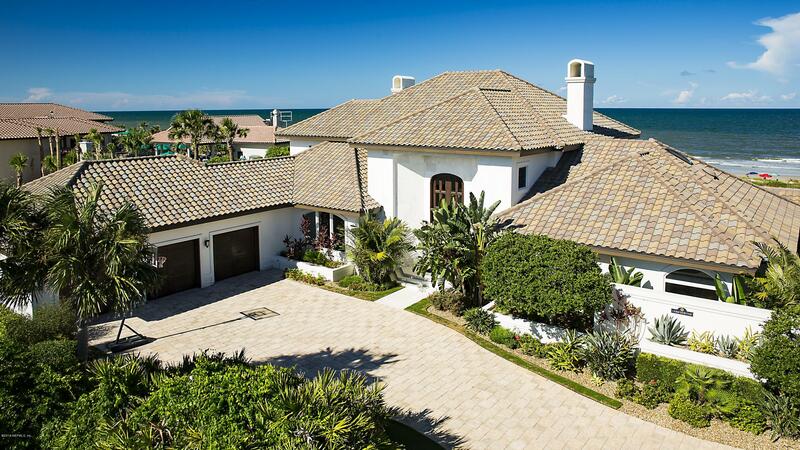 We have something for every beach lifestyle you seek. 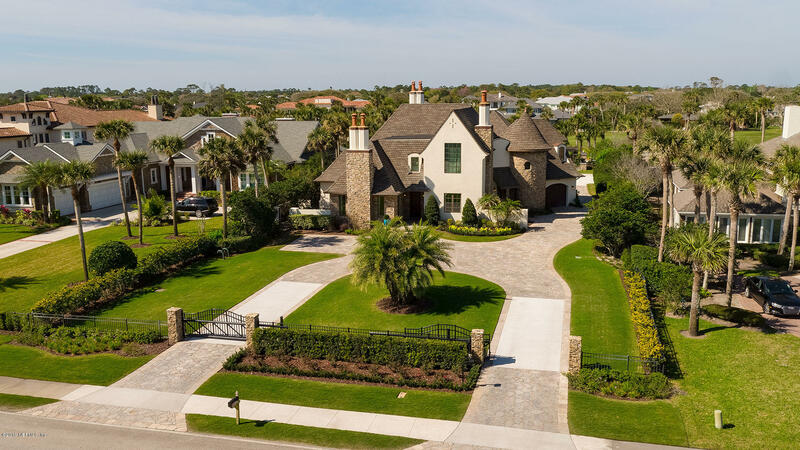 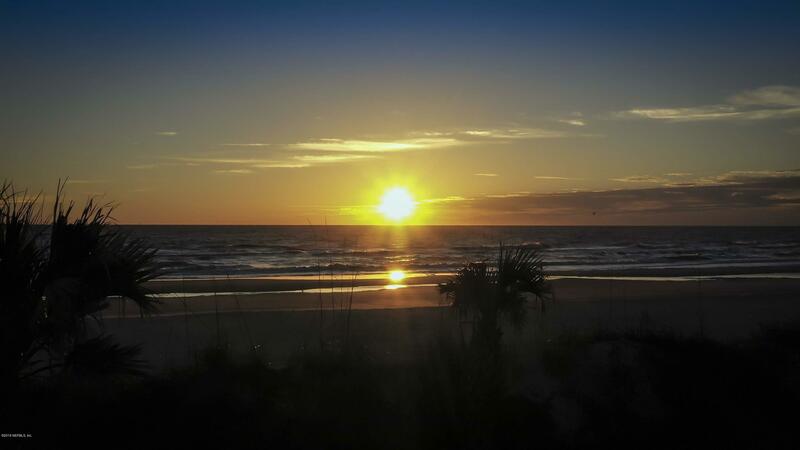 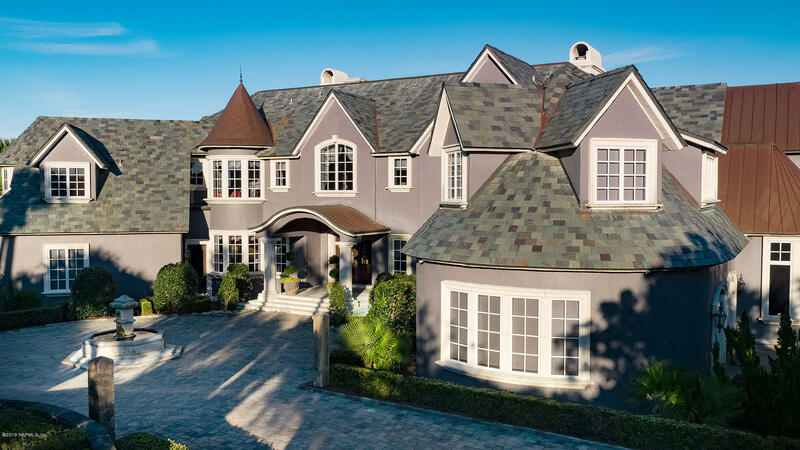 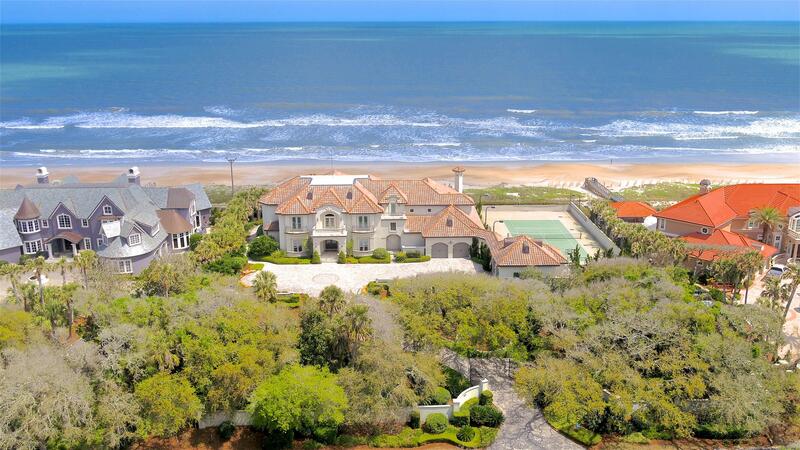 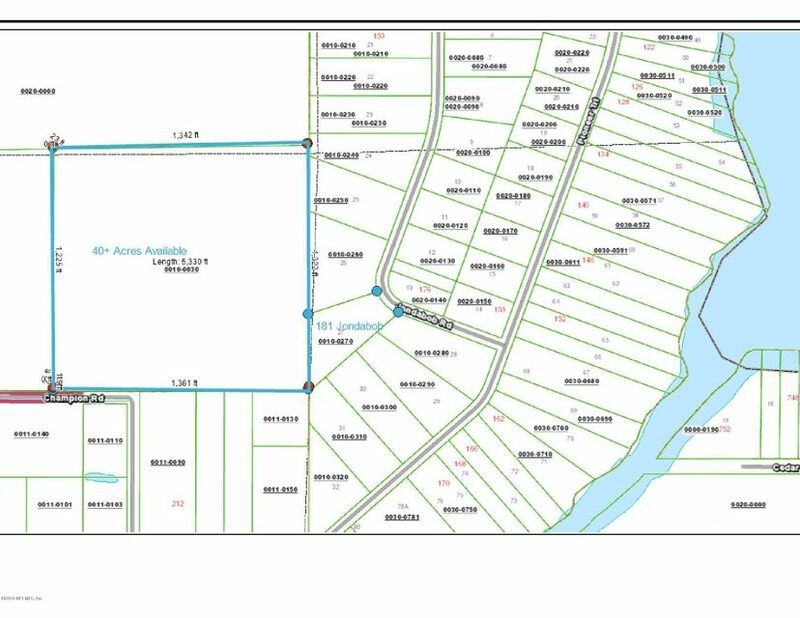 Provided courtesy of of Ponte Vedra Club Realty, Inc.